BUYING A WEBER BARBECUE means you not only have the chance to cook fantastic meals time after time, you can experiment with cooking in ways you never have before. From the moment you purchase a barbecue you can be certain you are in the best hands with Weber. Apart from the high quality of the products themselves, Weber prides itself on having the best customer service team in the industry. The dedicated experts know the products intimately and will leave no stone unturned to assist with an enquiry. 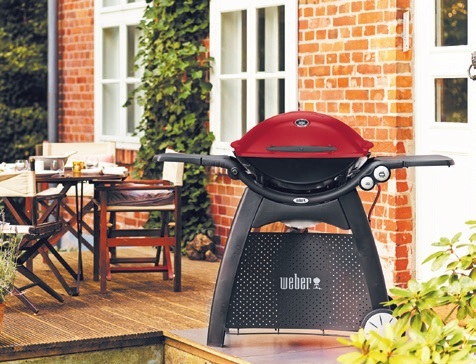 For years, Weber has stayed true to its core principles of high quality and amazing results. To make sure every customer is inspired to get the best out of their barbecue, Weber supplies instructional handbooks and DVDs including great recipes to try out. The company also encourages all current and future Weber owners to join its social media community where it constantly shares new and experimental ways to use its products. Nothing is more iconic than a family barbecue on the weekend. And what better way to do it than with a reliable barbecue that ensures incredible results every time. For more information, visit www.webernz.co.nz. 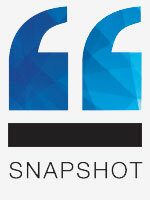 "Only heard positive reviews of this brand before purchasing one. It is very efficient and reliable." "I’ve used them for years and years, they’ve never disappointed." "BBQ at its best ... dependable quality and value."